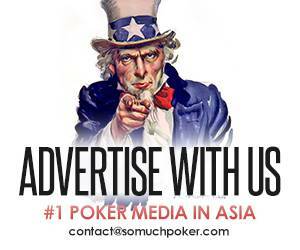 Phanlert Sukonthachartnant is a poker player from Bangkok, Thailand. Despite only having recorded winnings starting 2014 in Hendon Mob, he is the #1 Player in his country with over USD$1,000,000 in total earnings as of 2017. 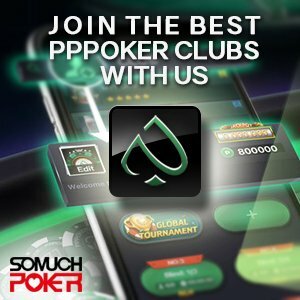 Totally under the radar, Sukonthachartnant first caught the attention of the community when he won the Asia Pacific Poker Tour (APPT) 2015 Asia Championship of Poker (ACOP) High Roller Event for USD$630,941. In 2016, he placed 6th in the Aussie Millions No Limit Holdem $25,000 Challenge and took home USD$91,312. In February 2017, he placed 6th at the Macau Poker Cup (MPC) High Roller Event and won USD$72,610. A month after, he made it once again to the final table in Macau but this time for the PokerStars Championship No Limit Holdem Event. He finished 4th place and received USD$89,654. 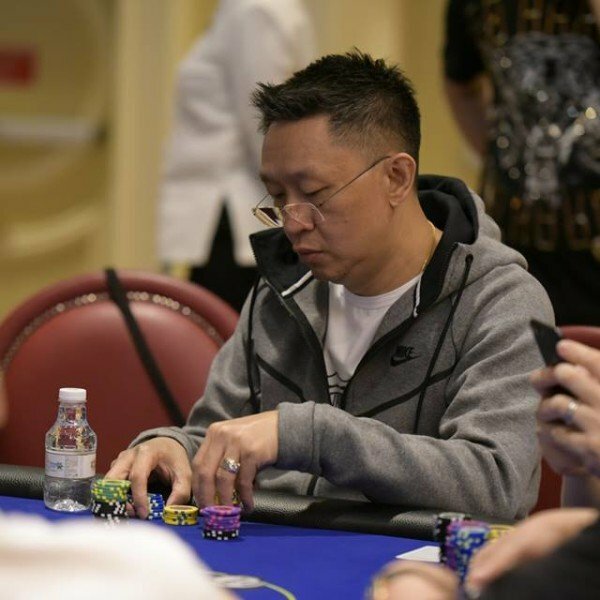 Proving to be his busiest year so far, in May of the same year, Sukonthachartnant was runner-up to Chung Yuan Yu from Taiwan at the 2017 Poker King Cup Macau High Roller Event. This time, he took home approximately USD$85,000. Despite the scarcity of his appearances, his performance still stands out especially in the High Roller field. There’s no doubt, that this man will definitely shine brighter in the grander events in the future.